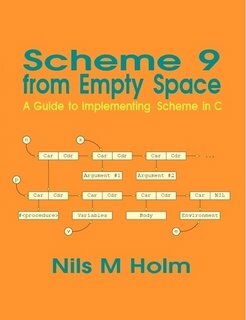 Scheme 9 from Empty Space reproduces the completely self-contained and heavily commented C and Scheme source code to an interpreter for a broad subset of the Scheme programming language. By means of extensive annotations, examples, and numerous figures, it answers a lot of questions about crafting an interpreter. This tutorial bridges the gap between the basic steps of how to design programs and how to design large programs. It will introduce you to some basic ideas, such as file input and output, to more advanced things, such simple GUI design.